Microsoft Lumia 535is surely new in this market, but you can encounter problems with it due to any of the reasons. 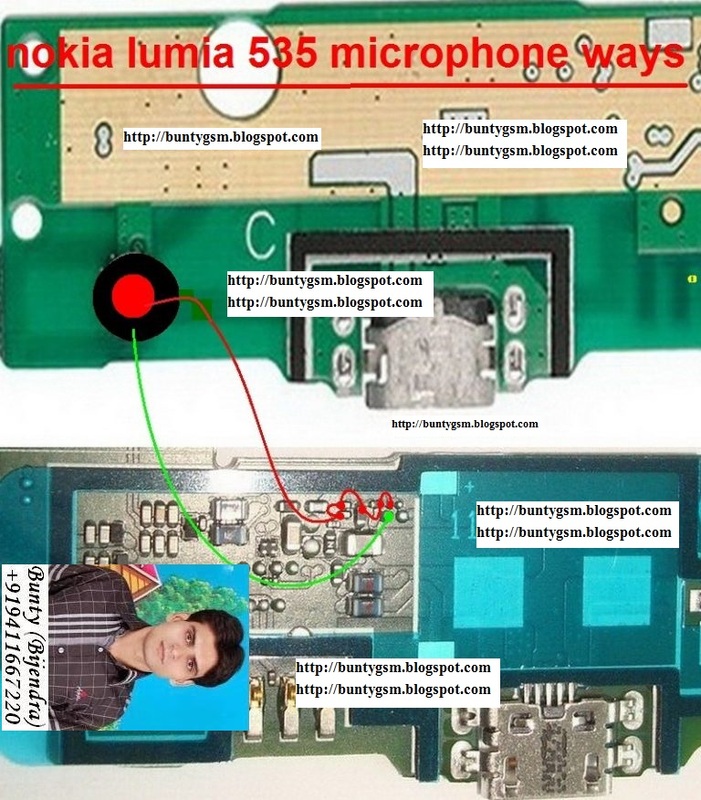 One of the most common problems faced by Lumia 535 users is the microphone issue which normally arises due to water damage or moisture. In this type of problem, you can hear the voice of others on the call, while they are not able to hear you. The distracted sound is received by the other party when talking on a call. MIC goes cute on call while it works well during voice recording. Dry your Lumia 535 with a dry towel to eliminate any visible traces of water or moisture. Remove battery Clean all the openings (Headphone port, Charging port etc.) with the help of cotton buds in order to eliminate all possible traces of water and moisture completely. MIC is faulty. The rubber cap of MIC is out of order or is displaced from its correct location.